Everywhere I go I see lots of pumpkins! Did you know that 80% of all pumpkins are picked in October? 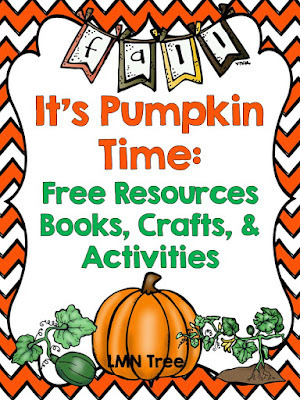 I put together lots of free resources for you to check out during October. There are so many wonderful books about Pumpkins for your Shared Reading time like "It's Pumpkin Time". It's one of my favorites. If you would like to check out the whole list just click on the image below. 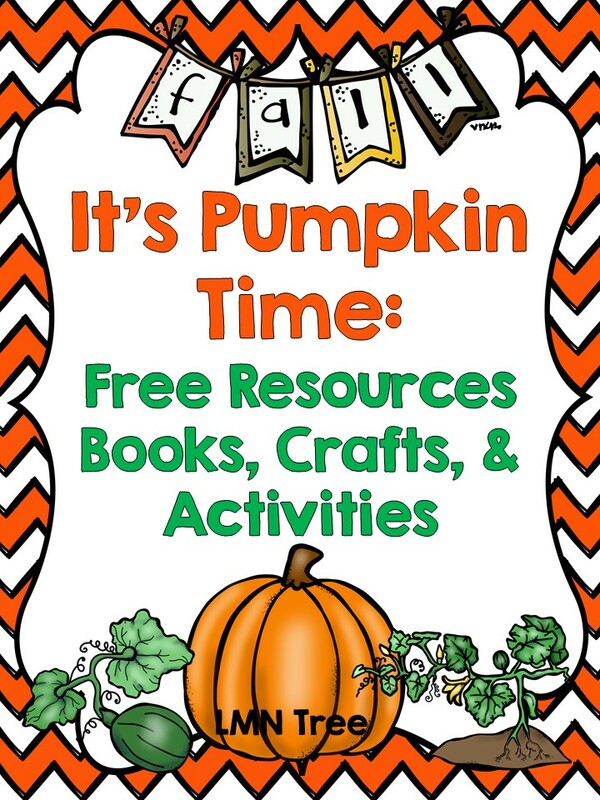 There are lots of crafts and learning activities you can also do with pumpkins. At Hand On As We Grow I found 40 activities which you can check out by clicking on the image below. Not only are there craft ideas but math and science activities, too. 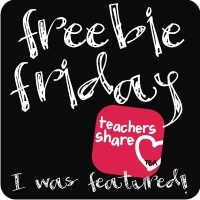 Of course you can always count on Scholastic for great free resources and ideas. Just click on the picture below. At Kids Soup you will find free printables, mini books, songs, and poems. These are especially for the K-1 Grades. Just click on the image below. 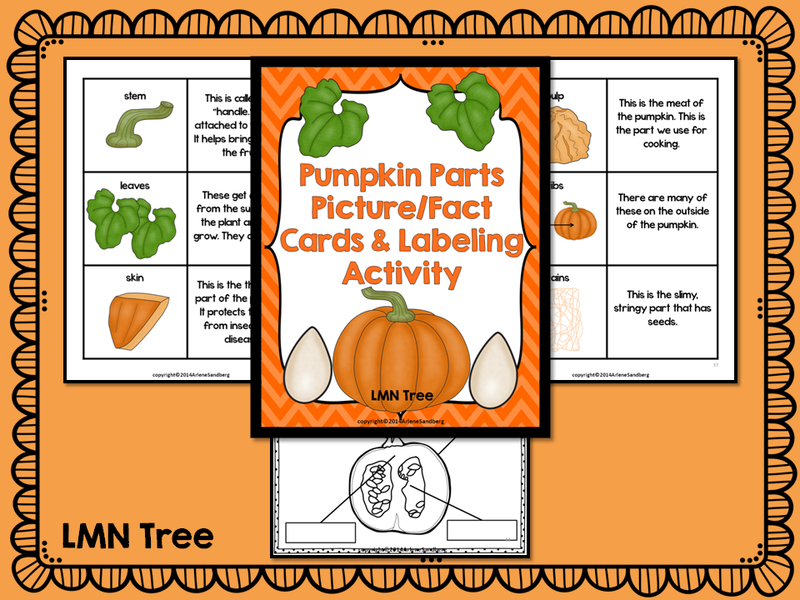 I just uploaded my all new "All about Pumpkins" Reading and Writing Unit. I has 4 Reading Texts about Pumpkins, From Seeds to Pumpkins, Fun Pumpkin Facts, and How to Roast Pumpkin Seeds. They are differentiated at the 2nd and 3rd Grade levels. There are Comprehension Questions, Main Idea and Details Graphic Organizer and Writing Activity, Sequencing Graphic Organizers and Narrative Writing Activities to go with each text. There are Informative Texts, Narratives, and Opinion Piece Writing Prompts and a Map Activity, too. Too see sample pages of all the differentiated reading texts and writing activities as well as other activities in this packet please click on the image below and download the Preview file. 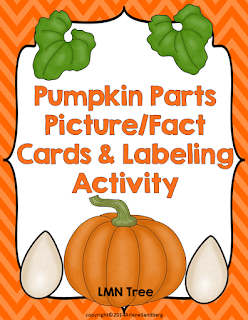 I have a free Pumpkin Parts Picture/Fact Cards and Labeling Activity for all of my followers and viewers. If you are looking for some great new Pinterest Boards to follow click HERE. Here are a few of my most popular ones.